This question is often asked in the early part of the calendar year (hello, resolutions! ), but by the time February rolls around, you’ve lost your willpower to keep going to the gym, eating that salad for lunch, or reading a book each week. Why doesn’t your new approach stick? We’ve seen that organizations struggle in the same way. Fresh ideas are brought back from conferences, a new colleague brings experiences from another institution, and so on, but the day-to-day grind gets in the way of taking the leap to a new approach. If this sounds familiar, you’re not alone. Taking a new direction is hard, especially if you work at a large, decentralized organization like many of our clients. So, why do some shops more readily change their direction while others choose not to take the leap? I’m currently reading Mindset: The New Psychology of Success by Carol Dweck. I heard about the book on a few different podcasts, and it seemed the universe was urging me to read it. If you’re looking for an inspirational book to help drive adoption, this is a good one! Dr. Dweck differentiates between a growth mindset and a fixed mindset in various scenarios. In a nutshell, organizations with a culture of a fixed mindset have a tendency to avoid challenges (the “we’ve always done it that way” syndrome). Those with a growth mindset culture tend to more readily embrace challenges, persist in making changes, and see the effort as a path to improvement. Recently, however, we have come to appreciate that it is not nearly good enough to simply deliver a technology … we have to help drive our clients’ adoption through proactive, well-thought-out, and practical counsel. To get started, we recently set about to collect and build a broad knowledge base to share with all clients and some “on the verge” prospects. It includes everything from how to be successful with your purchasing office to the best way to utilize a “crawl, walk, run” approach to launching a system. This knowledge base, of course, will never be complete … but we have taken the first steps and we will keep using a growth mindset to better serve our clients and our platform. 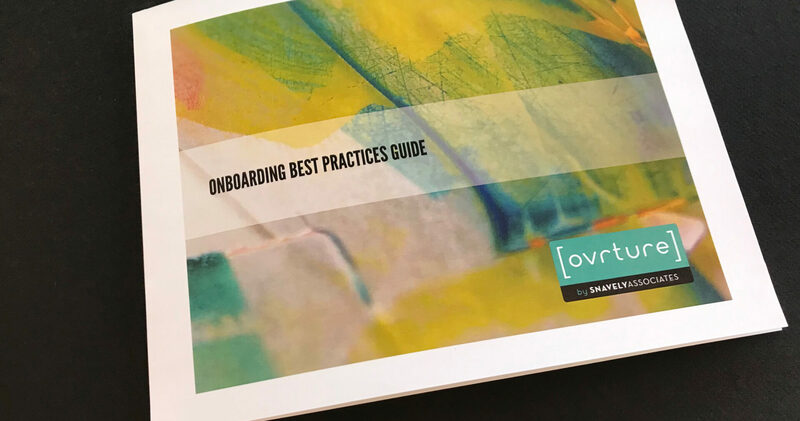 If you’d like a copy of our best-practices guide or want to see a demo, let’s connect! I’d love to show you the platform and provide some tools to help you shift your organization’s mindset toward a digital-first strategy. You can reach me at cory.andersen@ovrture.com or 720.940.6695. Cory helps inspire clients to challenge the status quo in how they communicate with key donors and prospects. 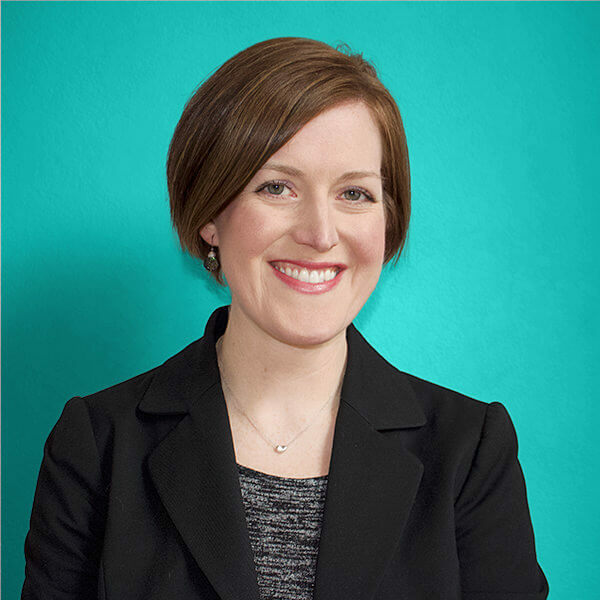 As a former fundraiser, she believes in the power of donor-centric philanthropy to bring big change to organizations. When she’s not connecting with teams across the country who are interested in the Ovrture platform, you can find her outside skiing, biking, or hiking with her husband and two young boys.